Securities account is an account used for safekeeping securities and performing different transactions: purchase, sell, pledge and other securities-related operations in the Lithuanian and foreign securities markets. Authorise the bank to represent you (or a group of customers) in shareholders’ meetings and to vote according to the forehand customers’ instructions on all issues on the agenda of the shareholders’ meeting. Confidentiality and security of information about your securities account. Find the nearest Swedbank customer service office where a bank employee will help you fill in all the required forms and documents and will open a securities account for you. 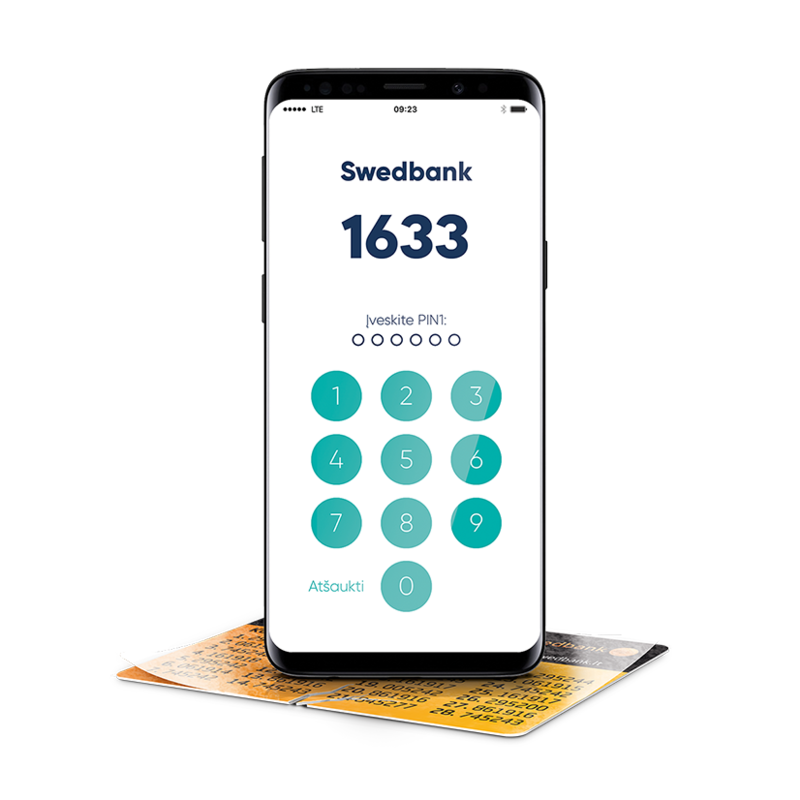 To open a securities account, you will need a bank account with Swedbank. If you do not have one, a bank account will be opened for you. A copy of the company’s registration certificate. A copy of Articles of Association. Decision on the Appointment (Election) of the Head of the Company. Authorisations (power of attorney) of persons to make deals according to the signed agreements. Personal documents of representatives who will sign the agreement and make deals on the basis of such agreement.